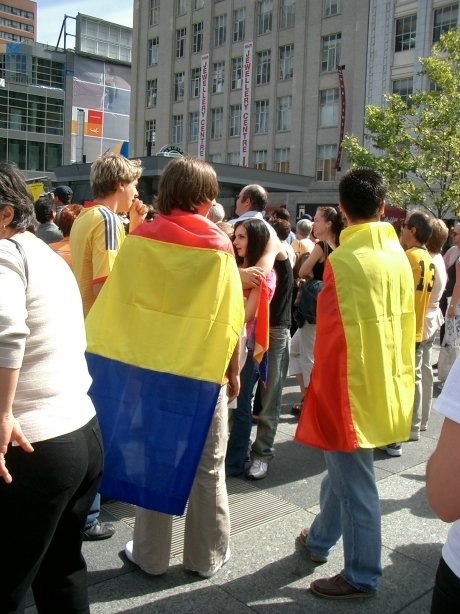 An outdoor concert with artists from Canada, United States and Romania. 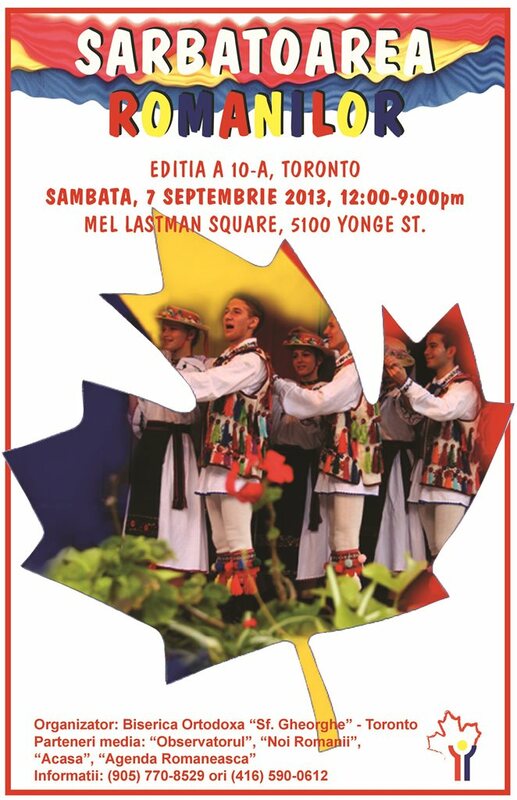 Exhibits and food with traditional Romanian cuisine for the family. Come celebrate the10th edition! 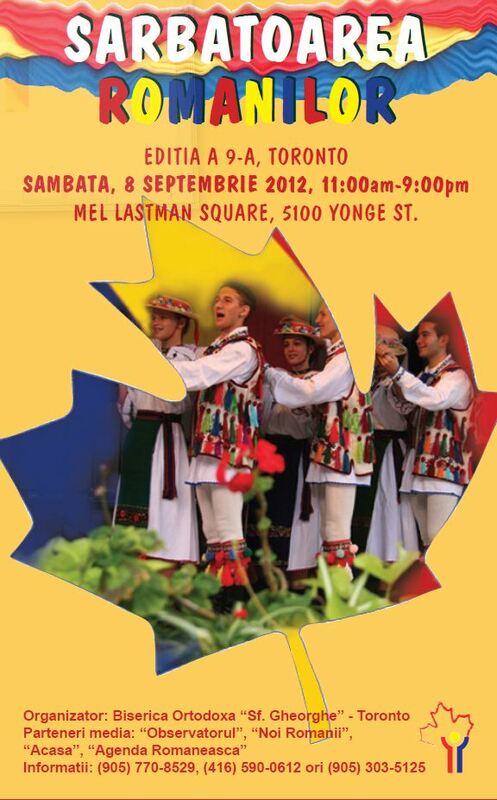 Sarbatoarea Romanilor editia a 8-a va avea loc Sambata, 10 septembrie, 2011 in Mel Lastman Square in Toronto.